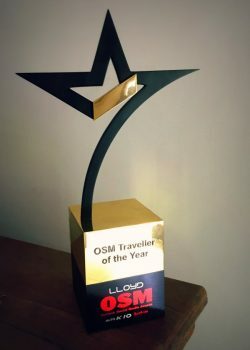 LAST NIGHT IN DELHI, I was awarded the Lloyd OSM Traveller of the Year Award from Outlook India. 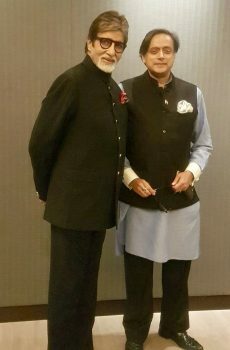 At a gala event that included Amitabh Bachchan, Shashi Tharoor, and many other celebrities and notables who’ve embraced social media, I sat in the back row of the reserved section watching the extravaganza with a mixture of amazement and impatience. 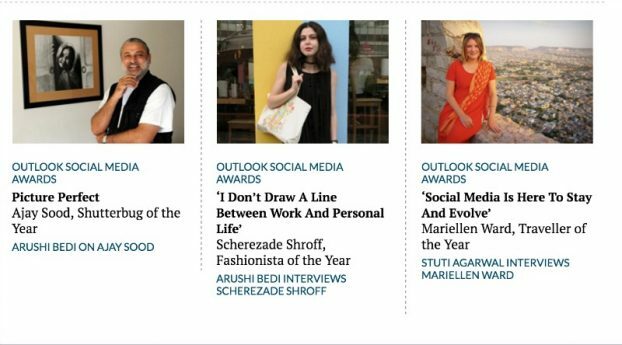 Amazement to see social media and digital publishing get this kind of A-list recognition in India. And impatience as it was a very long night and the celebrity-studded first half dominated the program. Though my award was the second-to-last to be given out, I knew I was going to win. I knew because when I arrived at the venue, I was taken into a photo shoot and asked to pose with the trophy. So I sat patiently and waited with excitement and trepidation. Overcoming natural shyness and discomfort with being in the limelight (especially these days as I deal with health issues affecting my weight and well-being), I decided to embrace the moment as much as possible. 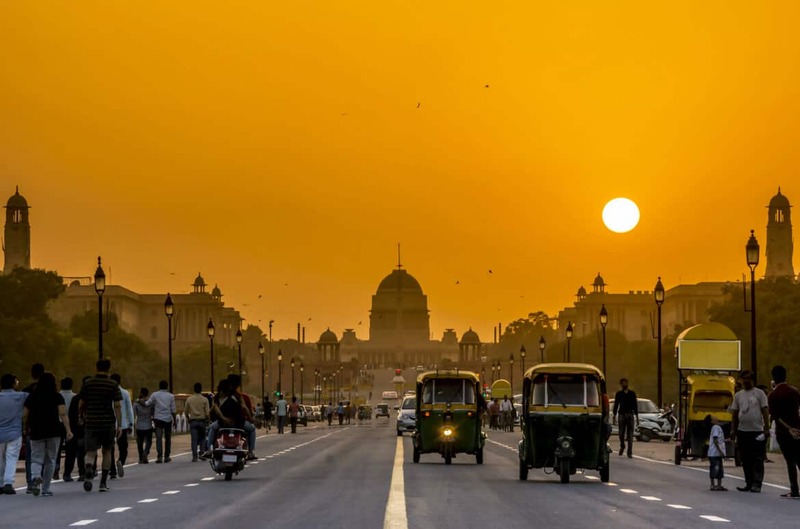 I spent an afternoon shopping in Delhi to buy a smart outfit, and found one that hit the double sweet spot between Indian and modern, and between classy and fashionable. It cost about three times as much as I’ve paid for an outfit for many, many years … but I decided that it was time for me to feel good about what I’m wearing, and to celebrate. 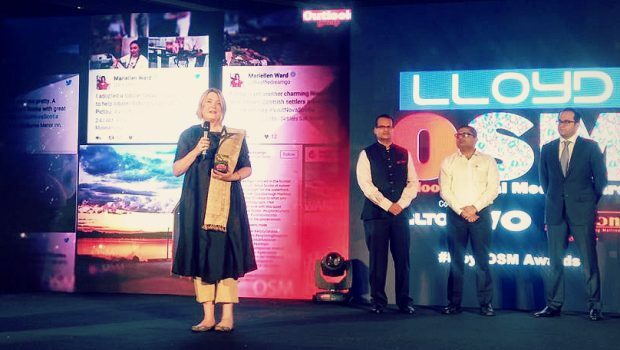 It may not have been significant to anyone else, but the fact that I was the only non-Indian nominated for any of the social media awards, and then of course the only non-Indian to win, means a lot to me. I’m not sure I could have articulated how much until I spoke with one of the jury members, Vaibhav Vishal (@ofnosurnamefame), on my way out of the event. My last and frankly most notable moment of the entire event was when Vaibhav told me the jury deliberated a lot about the Traveller of the Year Award. 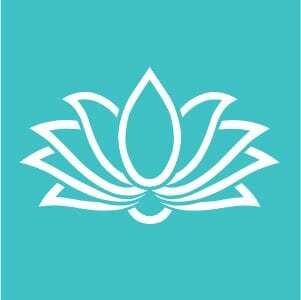 There were some very worthy and talented contenders, such as Shivya Nath and Lakshmi Sharath. In the end, they gave me the award, Vaibhav told me, because they wanted to recognize my love for India. That was it, that was my moment. Vaibhav and I hugged, then hugged again. It all made sense to me in that moment. All the dots in a long and mysterious process that begin in 2004 – and perhaps even earlier, in childhood – suddenly lined up. 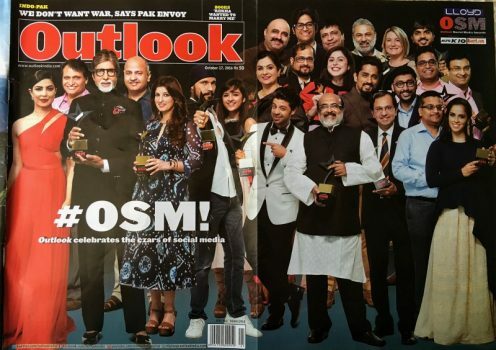 I never thought I would be on the same magazine cover as Amitabh Bachchan! 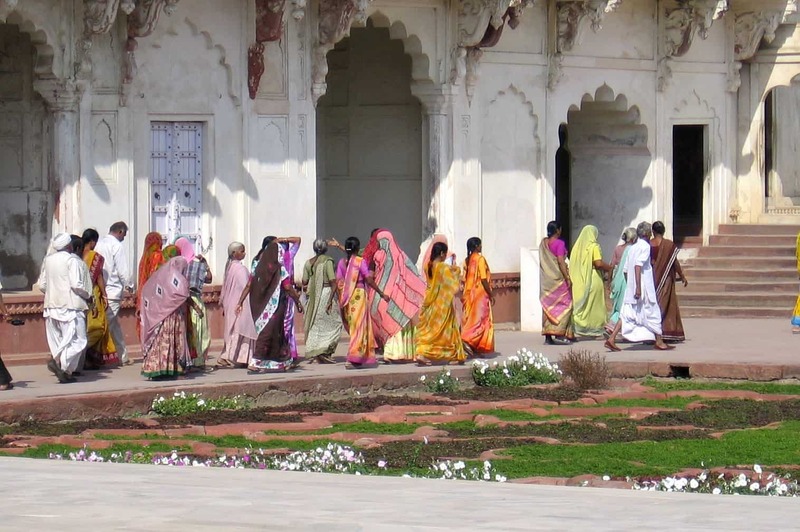 Long-time readers of Breathedreamgo, my friends and family, know that travelling to India that first time, in 2005, was an extremely important journey for me. It was an attempt to overcome a deeply entrenched depression, a way to get in contact with my unlived creative potential, and the manifestation of a life-long dream. 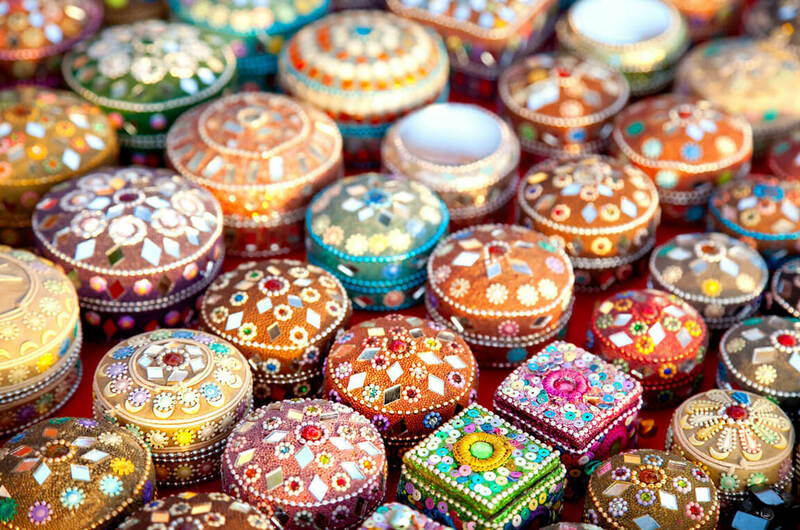 I have often said that travel to India saved my life, and I mean it both literally and figuratively. I started travel blogging on that very first trip, and I’ve never looked back. 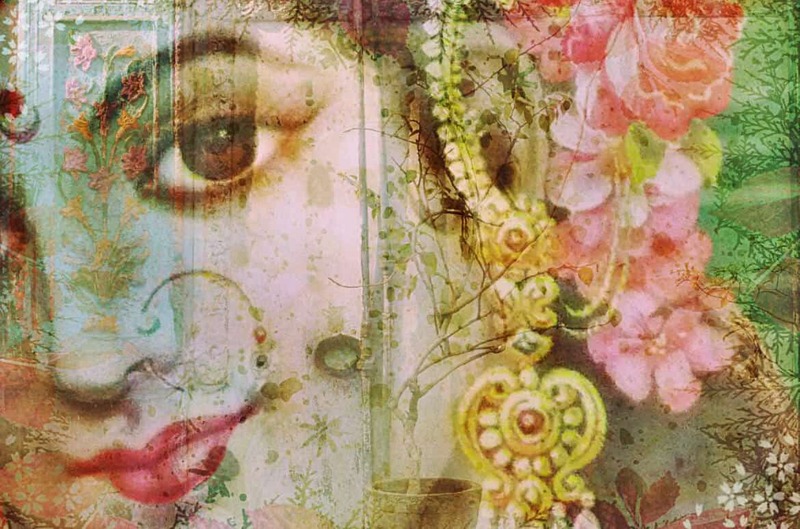 I fell in love with travel, with India, and with travel writing and blogging. In 2009, I launched Breathedreamgo and started to pursue this new career as a professional, and with indefatigable passion. 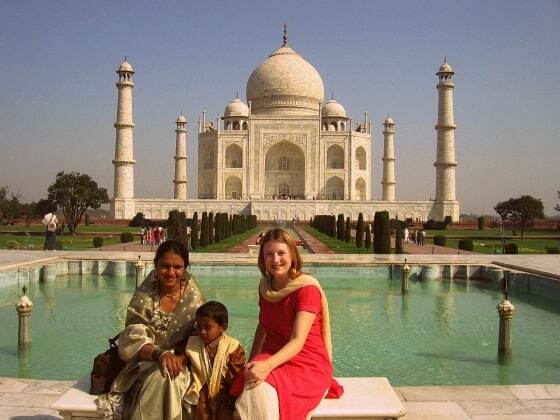 Since then, I’ve been back to India eight times, and now spend half my year here. I’ve published hundreds of blogs, written hundreds of articles, given dozens of interviews, won awards and have been able, more or less, to follow my dreams. But if I make it look easy, my apologies. It has not been easy. Though winning an award may not be the time for bitter-sweet recollections, it’s important for me to mention that I pursued these passions with very little support, recognition or reward for a long time. The truth is that I have lived so long out of my comfort zone, it’s had some negative effects on me in terms of health and finances, and I’m struggling now to bring everything back into balance. Has it been worth it? Absolutely. I have had more adventures than I ever thought possible, more success than I ever imagined, and more inner rewards for following my own path than I ever hoped for. It’s worth it, but I have paid a price, and I think it’s important to acknowledge. Photo captured by Philippa Kaye. We are all encouraged to pursue our dreams and follow our passions. But seldom do people tell us how hard it is. Yes, it is hard to live on the straight-and-narrow, to follow routine and perhaps engage in meaningless work. But it’s also hard to strike out on your own, to take risks, to live without the protection of a job, family, security, and to reveal yourself, and possibly become a target of jealousy or trolls. And all of this is especially true when you embark on something that makes no sense. When you have thrown away all notions of practicality and security to follow your heart. When you are already in mid-life, without the relative advantages of youth; when you are not independently wealthy; not well connected socially; not supported by a family or organization. And when what you are doing is considered by many of the powers-that-be, the people who might be in a position to hire you, or sponsor you, as being too innovative and risky; as something beyond their capacity to understand or value. So for all these reasons and more, winning this award is very significant to me. Others may be cynical or dismissive of such awards, but at this point in my life it is a much needed pat-on-the-back by the people who I have always cared about the most. It matters greatly to me that I write about India with care, insight, understanding and respect. With this award, you have told me that embarking on a digital career, following my heart, and sticking to my values was the right path to take after all. Thanks to everyone who voted for me, all of the jury members, the entire Outlook India group, plus the many supportive sponsors. 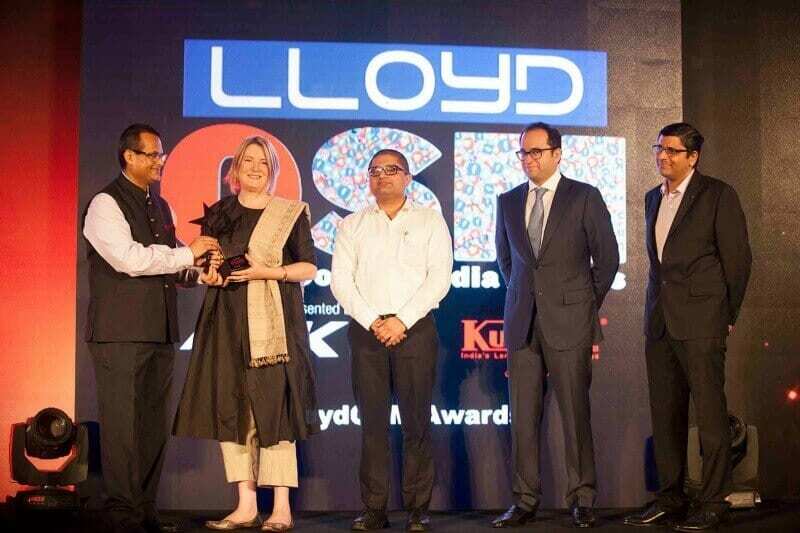 And thanks to my friend Philippa Kaye of Memsahib in India for being there for me, and fellow winner Ajay Sood for your support. And finally thanks mostly to all my friends, my followers, my readers and my family. I love you all.